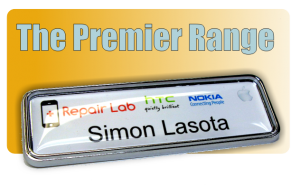 We have recently gone through a spate of orders where clients have needed magnetic name badges urgently, either because they have been let down by other suppliers or because they have just simply overlooked ordering them. 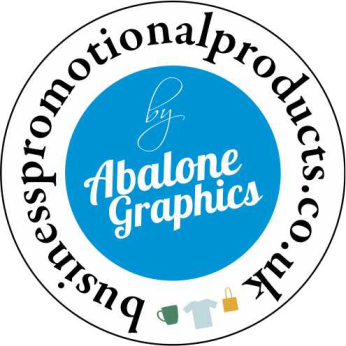 And still despite some extremely short notice, we have up to yet on every occasion managed to meet our clients urgent deadline, and delivered our magnetic name badges on time, without compromise. 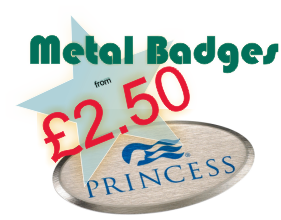 In light of this we have decided to offer an express name badges range which will consist of a select range from our plastic magnetic badges and metal name badges available on an express delivery, to cater for urgent name badge orders and tight deadlines. 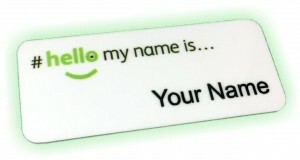 We are currently still sorting out the finer details and logistics of this service, but we aim to officially launch it very soon, in the mean time it’s business as usual, so just let us know if you have an urgent deadline and we will still do everything in our power to supply your name badges in time to achieve it. 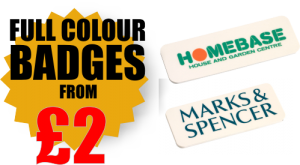 When we launch our express name badge service we are still adamant that you won’t have to compromise on features, and we will still offer full colour name badges with any logo, name and job title, so rest assured you can still expect our top quality magnetic name badges, it simply means you will get your magnetic name badges fast. We do hope at some point in the future to offer this same express service on our domed name badges, however at the moment this isn’t possible due to the Crystalens process being subject to a drying and curing processes that doesn’t currently lend itself to and express timescale, but we’re working on this.